American dancer best known for appearing on season two of So You Think You Can Dance. She later appeared as a So You Think You Can Dance all-star. She also appears on the VH1 drama Hit the Floor. 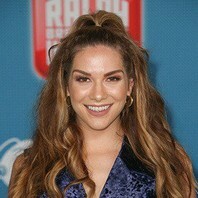 How much is Allison Holker worth?